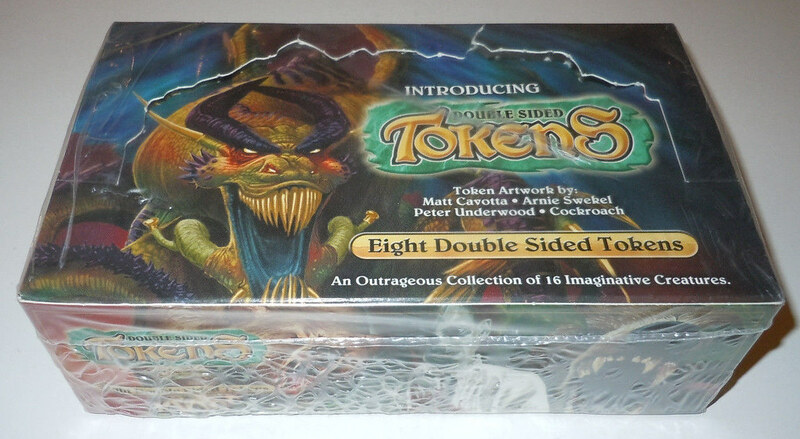 I accidentally stumbled upon pictures of the actual box on ebay. Thanks Bernd, I will add those whenever I will have time. I really like the artworks on these tokens, especially the squirrel one, so badass ! Do you have an idea of the value for a sealed box today ? I can't find any completed listing. Are they scarce ? 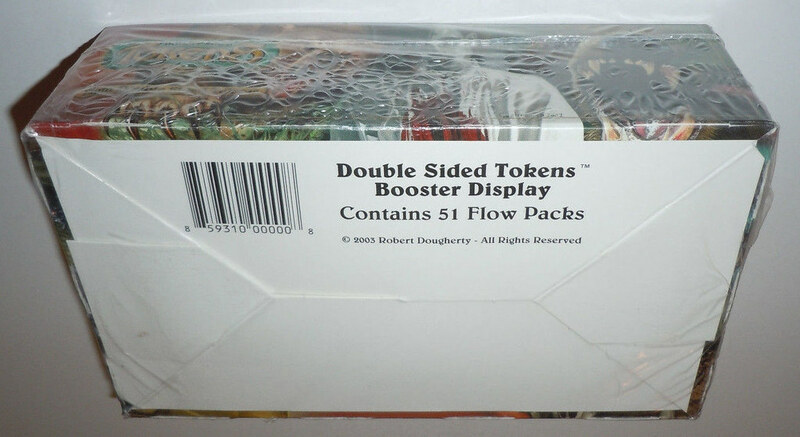 Do you have an idea of the value for a sealed box today ? I have not the faintest idea. Except for MTGChina land tokens, I'm not into tokens at all. You could try to arrive at a guarded estimate based on the individual prices listed on MKM. Thanks, FYI box has been relisted at $289, let's see if he will find a buyer at this price. let's see if he will find a buyer at this price. True, but it is more a MTG *related* product, since there is no mention of MTG or WotC on it, so I'm curious !